oh write is a cute boutique selling fun stationery & gifts. email is great, but i looooove getting a letter in the mail...especially when its on fun stationery! and who doesn't love the feeling of walking to the mailbox & putting in a fun colored envelope with a cute card like this inside? 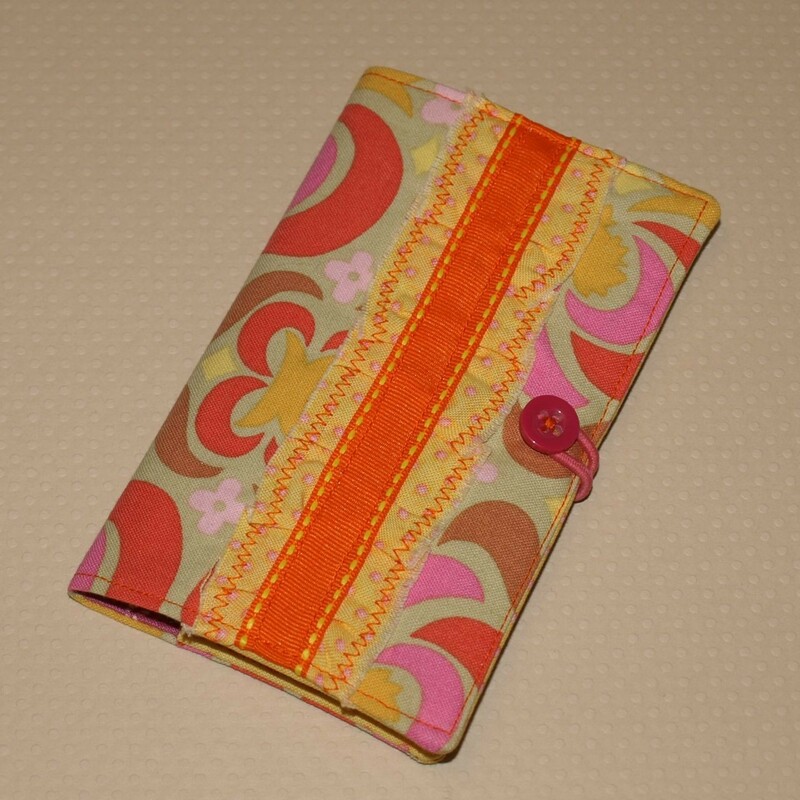 kate also makes these cute little fabric notebook covers for your composition books! this would be a perfect gift for anyone who has a "sketch book" or makes lots of lists! i'm loving these acorn/fall themed cards! kate is so generous to offer one of you a $20 store credit to her shop! awesome! :) i'll stop rambling so you can go enter now! 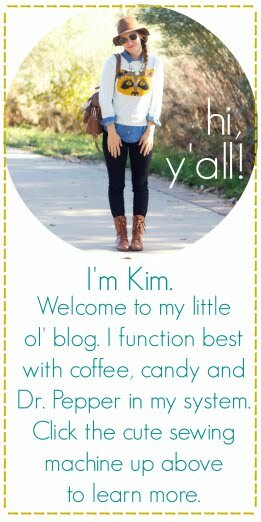 1. head on over to oh write & leave a comment with your favorite item from her shop. I love the evergreen cards. I love the Tweet notecards! I love the "What a Hoot" notecards! love the evergreen notecards! so adorable. oh, i love the notable fabric covered mini notebook with the green fabrics - so cute! The 'Just Dandy' notecards are my fav. So clever! I think the Tweet Notecards are so adorable! what a pear notecards in yellow. love it. wow!?! $20 seems like stealing! i LOVE the mini covered notebooks. i love the acorn cards. perfect for fall. perfect to tell people how thankful you are for them. The birdy cards are adorable!! It's between the acorn cards and the tweet note cards. I love them both. The fall leaf notecards are pretty freakin' sweet. i LOVE the Notable fabric covered mini notebook!! so pretty!! love the tweet notecards set of 8! Loving the K. Bloom flower pin set! love all the composition book covers! pear cards, but really, it was hard to find something that was my favorite. it was all pretty great! The notable fabric covered composition book... I'm a sucker for cute notebooks:) And that packaging is so great (just fyi)! what a cute shop! love the stationary, but the K-Bloom flower pin or clip set (Navy, cream, and sage) is my favorite! 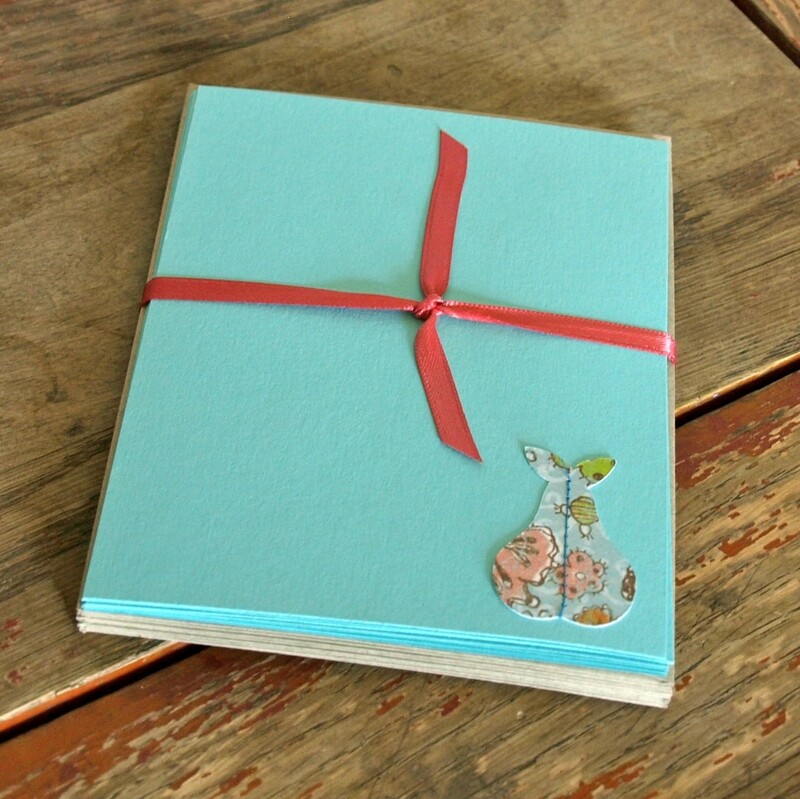 Those "What a Hoot" notecards are so cute--love them! I really like the notable covered notebook! love the What a Pear notecards! I really like the Green & pink notable covered notebook. 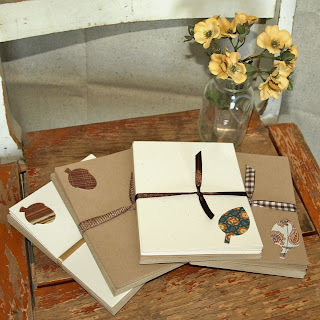 I love the fabric notebooks! how cute! love her covered notebooks. such cute creations...I'm digging the "what a pear" notecards! I love me some handwritten letters! 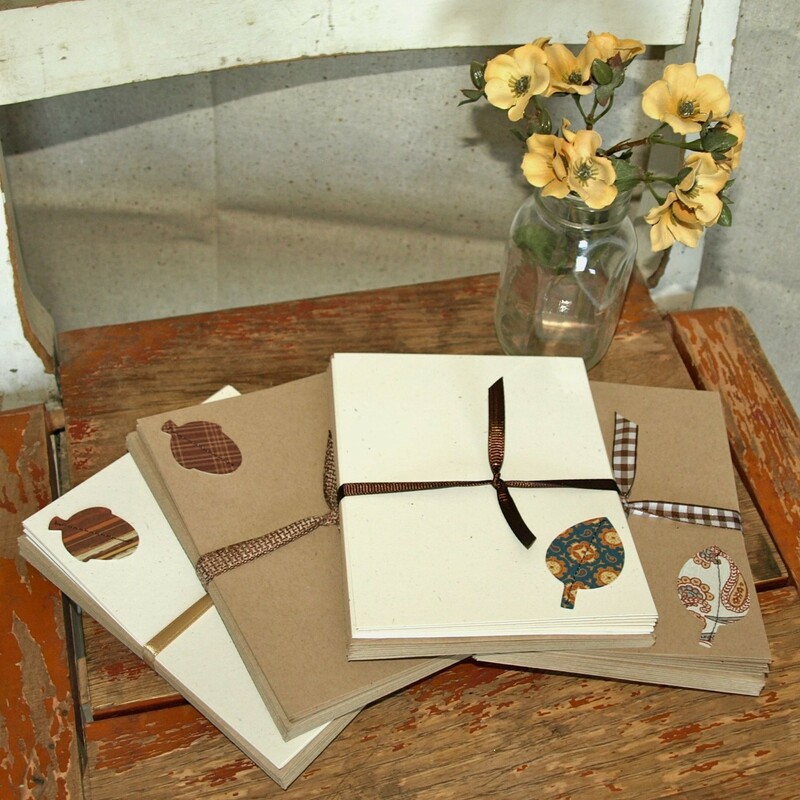 I love the notable fabric covered mini notebooks! love all of her pear notecards. what a cute idea! tweet notecards! anything with birds, duh. There are so many amazing things in this shop! But my favourite are the Tweet cards, so cute! love the acorn card set! perfect for fall!! such cute notebook covers!! i like them all! love the notebook covers! especially the notable fabric covered mini notebook! omg i love all these covered books and paper things. notecards. hard to choose just one thing to like when i love it all! LOVE the tweet note cards!! I'd chose the What a Hoot notecards. I die! LOVE the oh what a pear note cards. AHH notecards are seriously my weakness... i can never have too many right?? I love the "apple a day" notecards. they remind me of a wallet i used to have...I loved it! P.s. soooo glad you doing this until tonight!!! I've been out of town with no internet service alllll weekend and was so bummed I wasn't going to be able to participate. I just read that it's still going on and am thrilled!! Ohhh...and I just posted this on my facebook status. I love the Just Dandy notecards - such a cute shape!